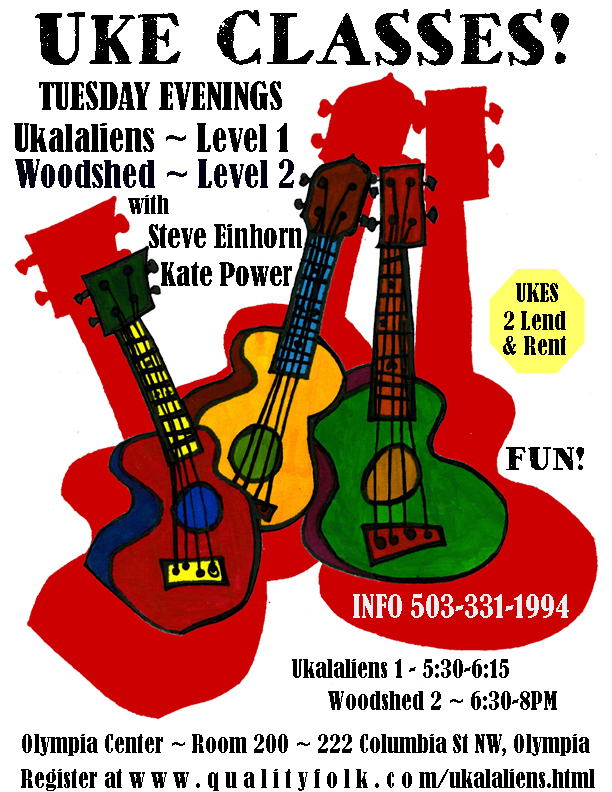 In one sweet hour, absolute beginners learn how to play and sing on uke, ukalaliens style. Have a fun kickstart on a lifetime of enjoyment. 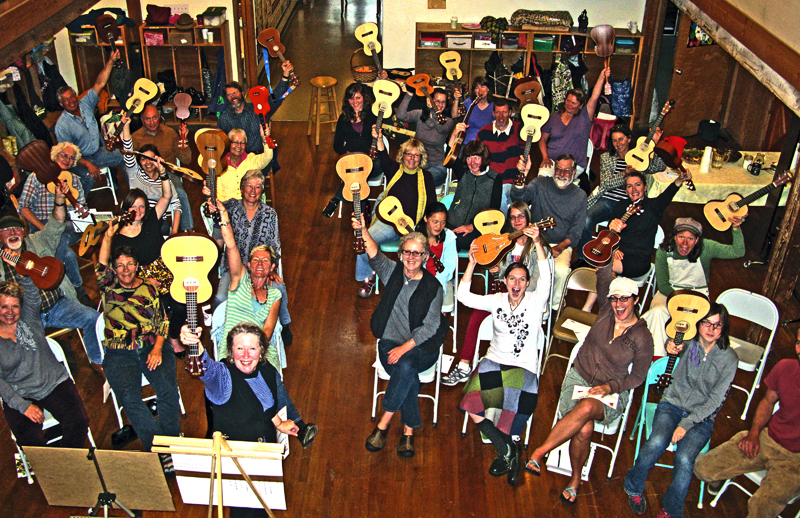 Ukalaliens on 3rd Sundays at Dusty Strings – uke fun for absolute beginners! 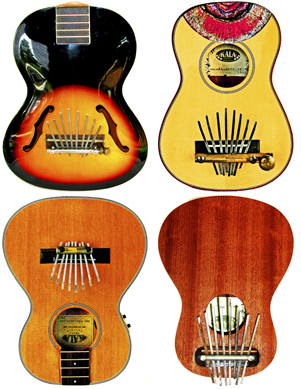 September Ukalaliens – Get it while you can! 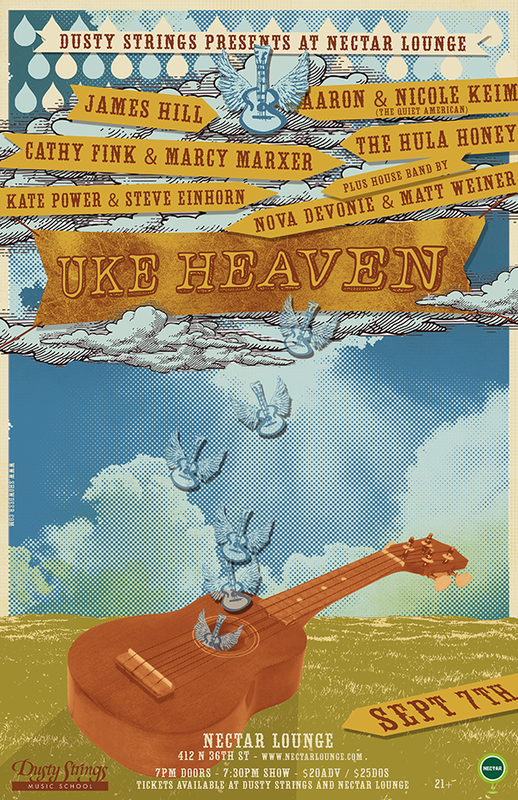 A Good Reason to Play Uke! 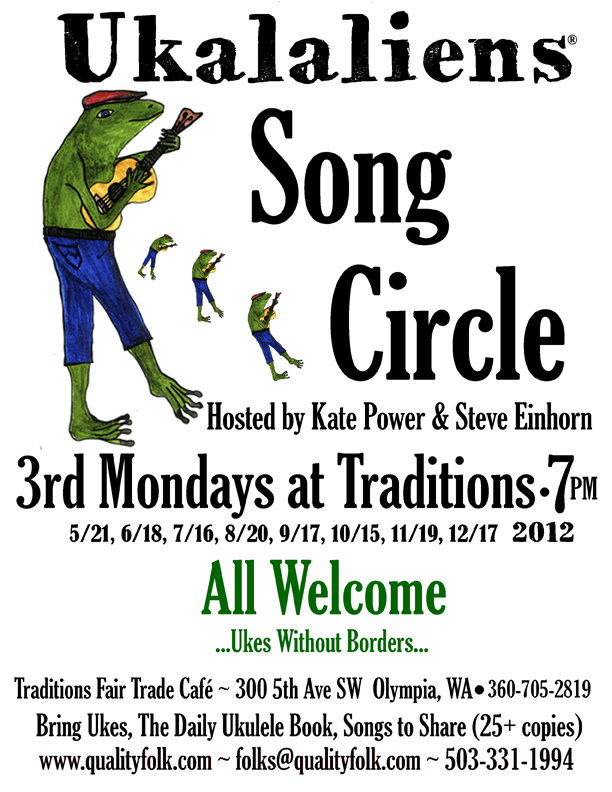 3rd Monday Ukalaliens Song Circle at Traditions Announced!